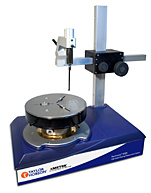 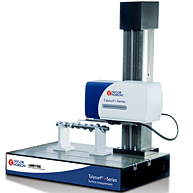 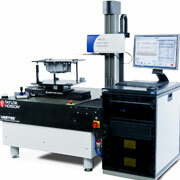 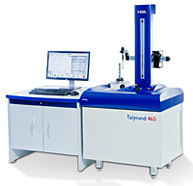 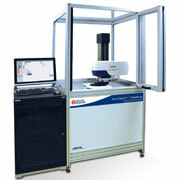 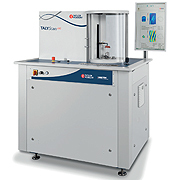 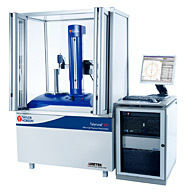 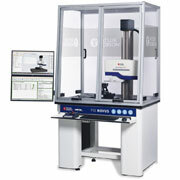 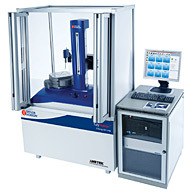 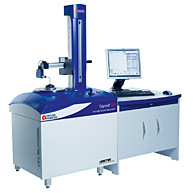 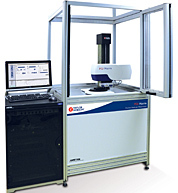 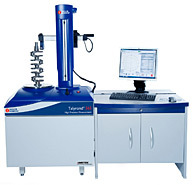 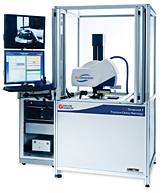 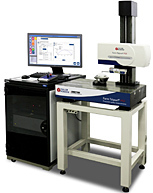 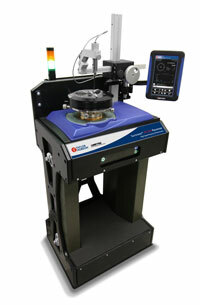 The Talysurf i-Series is a simple to operate high accuracy instrument capable of roughness and waviness measurement. 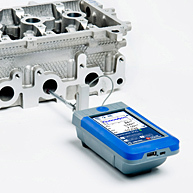 The systems low noise axes and high resolution gauge ensures measurement integrity. 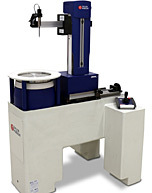 Decades of experience, ultra precision machining expertise and FEA optimized design combine to provide low noise and near flawless mechanical execution of the measuring axes. 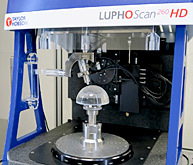 Further enhancement via the use of traceable standards and exclusive algorithms effectively eliminates instrument influence from the measurement results. 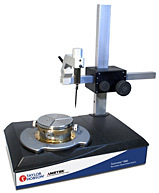 - High resolution gauges with low noise enables roughness and waviness measurement.